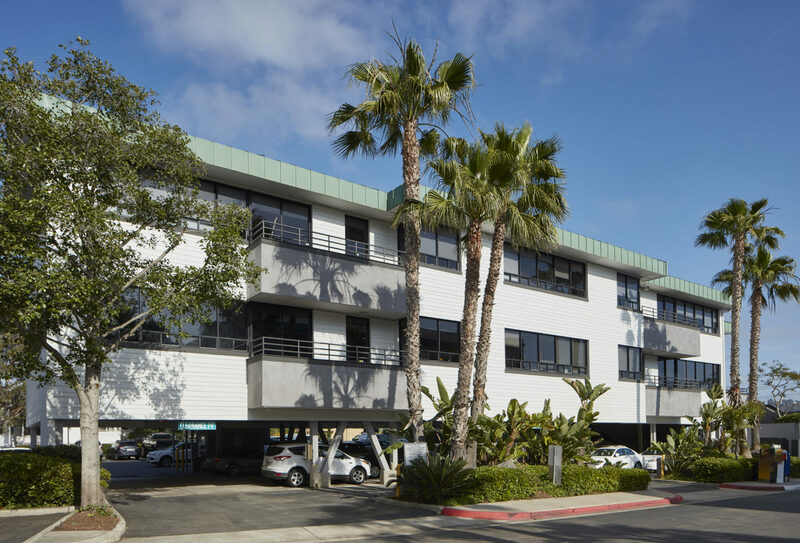 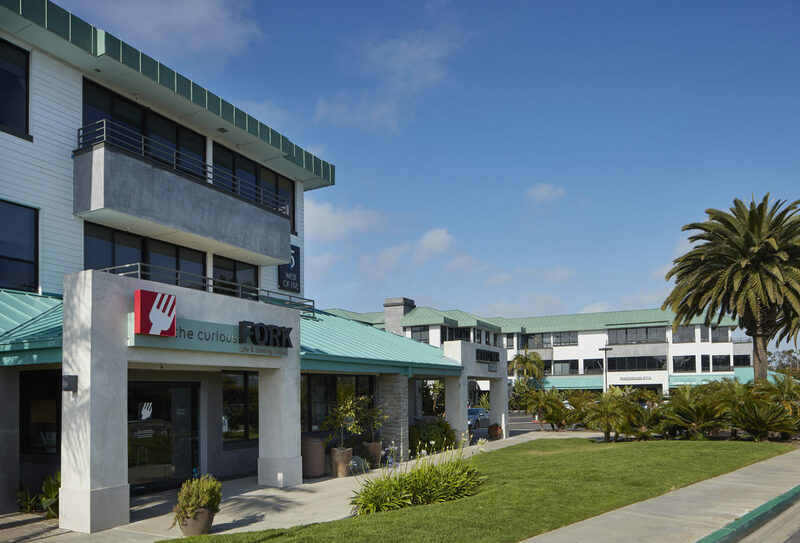 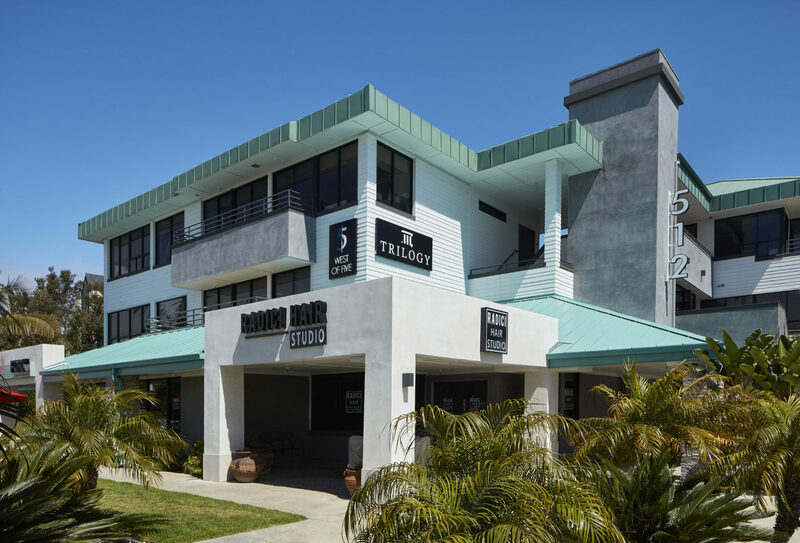 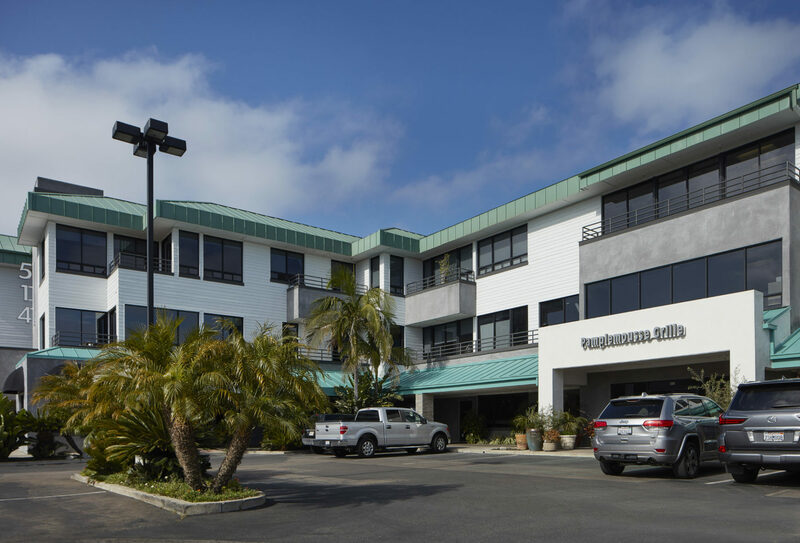 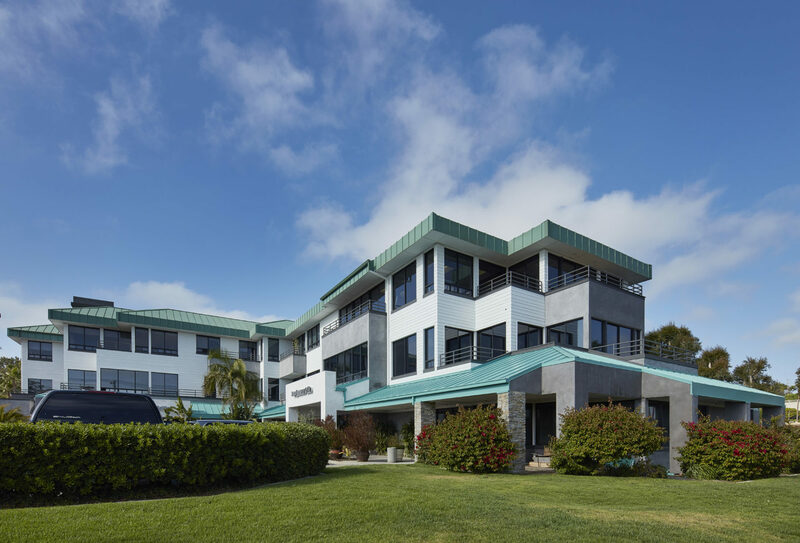 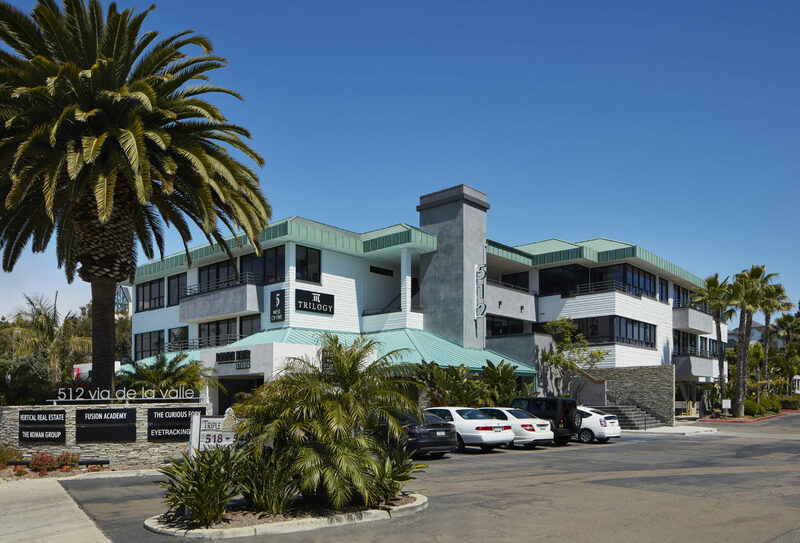 The Ocean Pointe project consisted of the exterior renovation to two, four-story buildings, located on Via de la Valle across from the Del Mar Race Track. 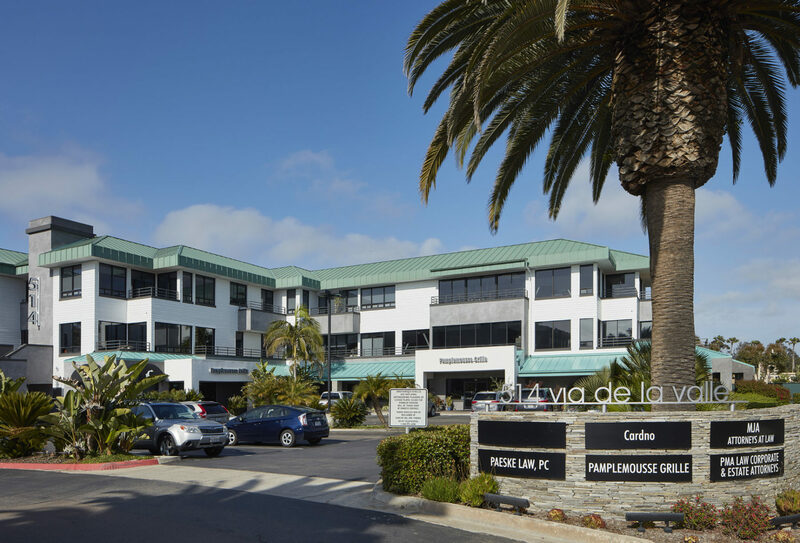 The recognizable landmark is home to Pamplemousse Grill, a very high-end restaurant, as well as other retail and office tenants. 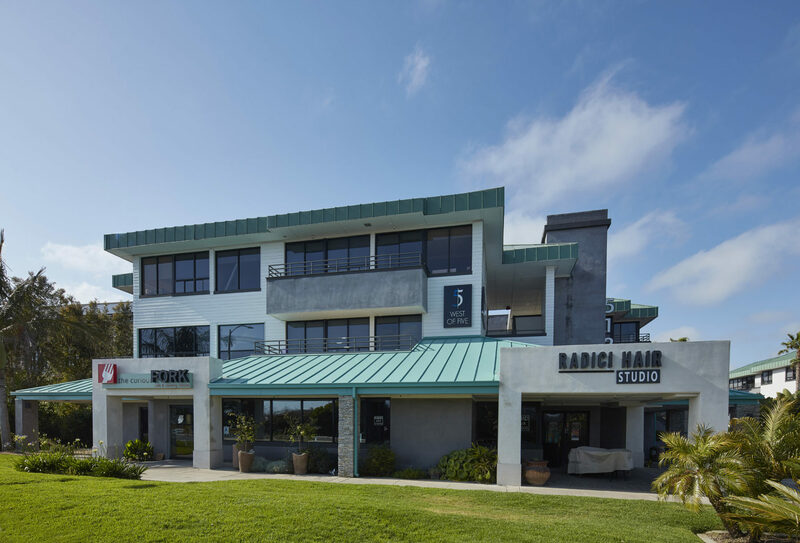 The scope of the project consisted of the repair and replacement of all damaged wood, installation of hardie board siding, construction of new pop outs for the retail tenants, stucco accenting on the balconies and tower elements and a new standing seam metal roof on the ground floor. 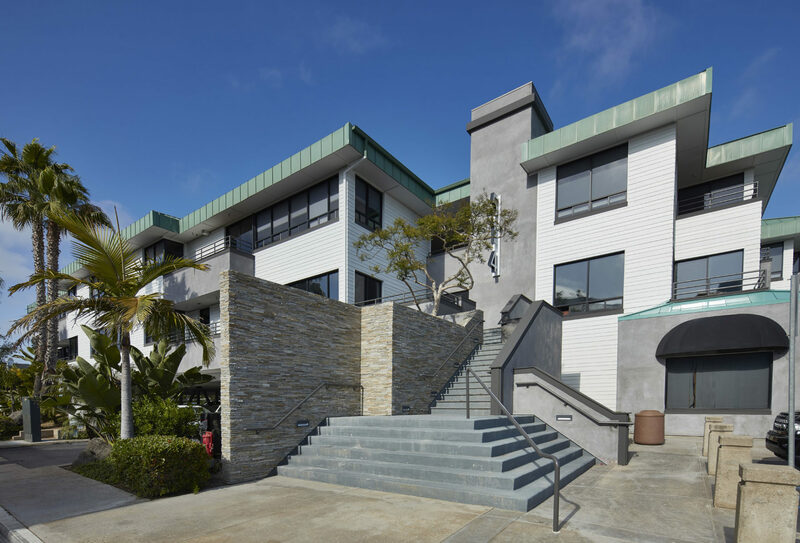 Dempsey Construction was brought on in the early stages of the project to perform strategic investigative demolition so as to assist the architect with developing the basis of design. 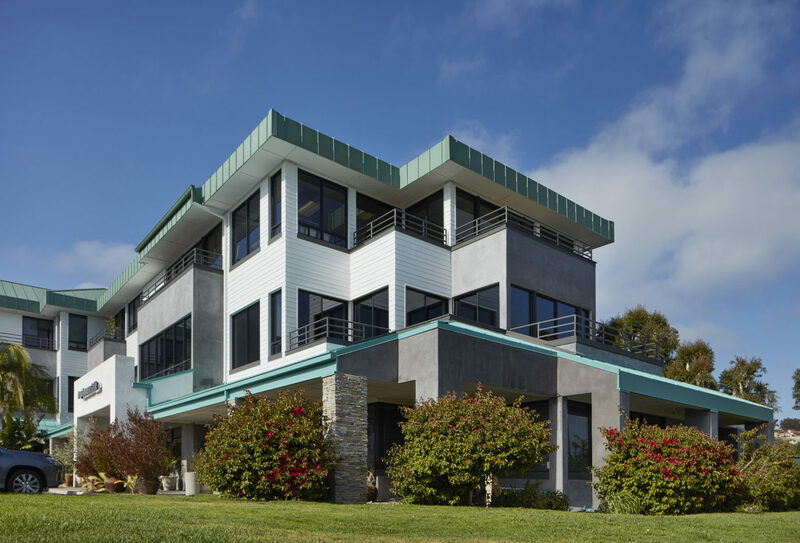 Project management worked closely during pre-construction with the owner, design team and consultants to get the project ready for construction. 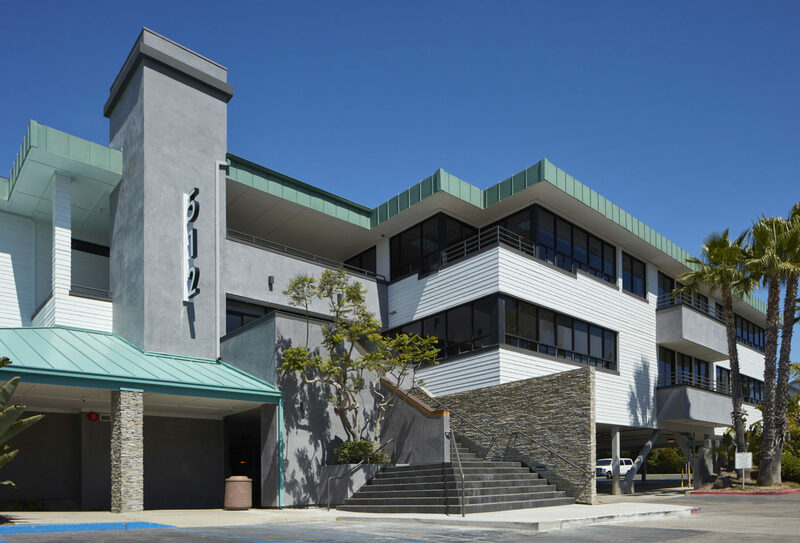 Construction took place while businesses remained open and operational. 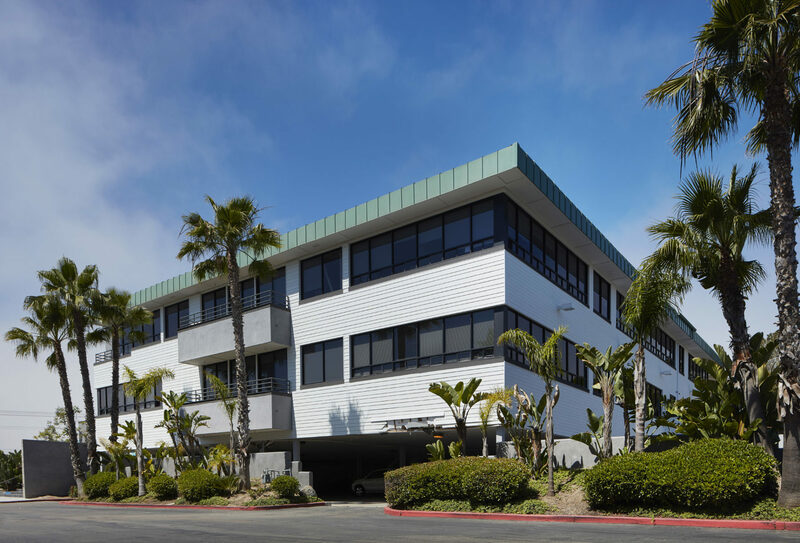 A detailed phasing and logistics plan was developed to address the flow of construction within an occupied office complex and mitigate the impact on tenants and patrons.